2 Comments Published by Cedric Benetti on Tuesday, July 17, 2007 at 7/17/2007 11:15:00 AM. This new segment will be a regular feature on paris2e, as I will randomly present to you my favorite buildings, selected from an incredibly large list of personal favorites I have built up over so many years of architecture-loving. 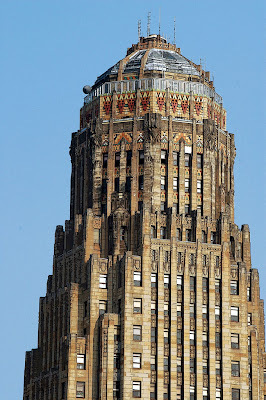 John Wade The essential art deco flair of the 30s! 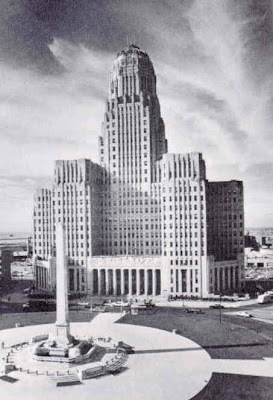 This is one of my favorites too, built during a time when Buffalo was guessed to compete with New York's "empire" economy. Obviously, that didn't turn out as anticipated. 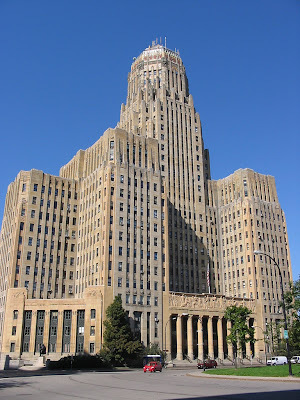 Its still one of Buffalo's tallest buildings.